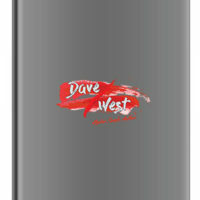 Object Thinking – David West, Ph.D. In OBJECT THINKING, esteemed object technologist David West contends that the mindset makes the programmer—not the tools and techniques. Delving into the history, philosophy, and even politics of object-oriented programming, West reveals how the best programmers rely on analysis and conceptualization—on thinking—rather than formal process and methods. The real value of the object idea was in the area of design, not programming. 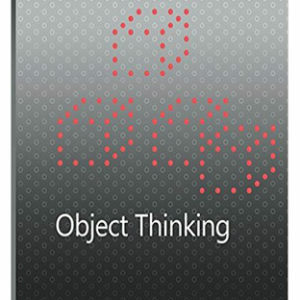 This book focuses on the identification and design of objects and the use of those objects to create the “radically different solutions and architectures” promised by Grady Booch in his 1991 book Object Oriented Analysis — the first widely read book on object-oriented development. Objects were supposed to be identified and designed around their behavior (not the animated data entities that came to dominate OO programming) and this book shows why and how to create robust behavioral objects. 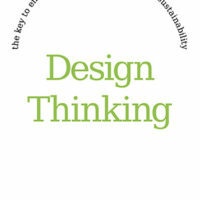 The primary advantages of this approach are simplicity, compose-ability, and adaptability. PDF downloads — text only, not the figures — of each chapter are available. The need for better developers; better developers; object thinking; a different (and possibly controversial) kind of software book; intended audience; and, about the author. Download Snippet of The Preface, click here. 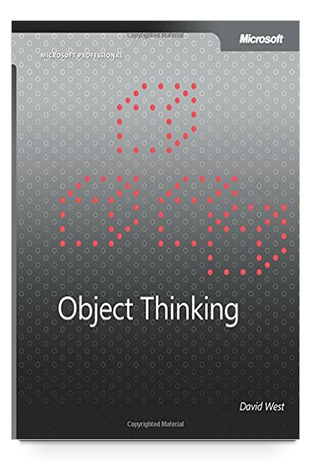 Observing the object difference; object thinking = think like an object; object thinking and XP (extreme programming); software development is a cultural activity; and onwards. Download Snippet of Chapter One, click here. 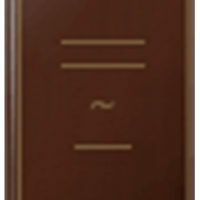 Philosophy made manifest — dueling languages; Simula; C++; Smalltalk; formalism and hermeneutics; and, postmodern critiques. Download Snippet of Chapter Two, click here. Four presuppositions: 1) everything is an object, 2) decomposition based on behavior as differentiation criterion, 3) objects must be composable, 4) hierarchical control must be replaced with coordination and cooperation; object principles, software principles; and cooperating cultures. Download Snippet of Chapter Three, click here. The LEGO Block metaphor; (sidebar: how many objects); object as person metaphor; software as theater, programmers as directors; ants, not autocrats; inheritance and responsibility; and thinking like an object. Download Snippet of Chapter Four, click here. Download Snippet of Chapter Five, click here. Two decades of object methodology; purpose and use of method; a syncretic approach; and models (semantic net, object cube, interaction diagram, static relation diagram, object state chart). Download Snippet of Chapter Six, click here. Domain understanding; domain anthropology; object definition; heuristics; contracts and collaboration graphs; and class hierarchy integration. Download Snippet of Chapter Seven, click here. Object structure (knowledge required); object structure (draft protocol); object structure (event notification); interface prototypes and state models; and modeling object constraints. Download Snippet of Chapter Eight, click here. (sidebar: systems and artifacts); static relationships; collaborates-with; situational relationships; collective memory map; architecture; dynamic relationships; scripts; event dispatching; constraints; self-evaluating rules; implementation; testing, and knowledge maintenance objects. Download Snippet of Chapter Nine, click here.